WEDNESDAY, April 17, 2019 -- Rates of hospitalization for stroke have fallen since 1988 for both black and white Medicare enrollees, while black men and women have had greater improvements in 30-day mortality after stroke, according to a study published in the April issue of Medical Care. Jamie Yao, M.D., from the University of California in Los Angeles, and colleagues assessed differences in the rates of first stroke hospitalizations and 30-day mortality after stroke between black and white Medicare enrollees from 1988 to 2013. The researchers identified 1,009,057 incident hospitalizations for ischemic strokes and 147,817 for hemorrhagic strokes. 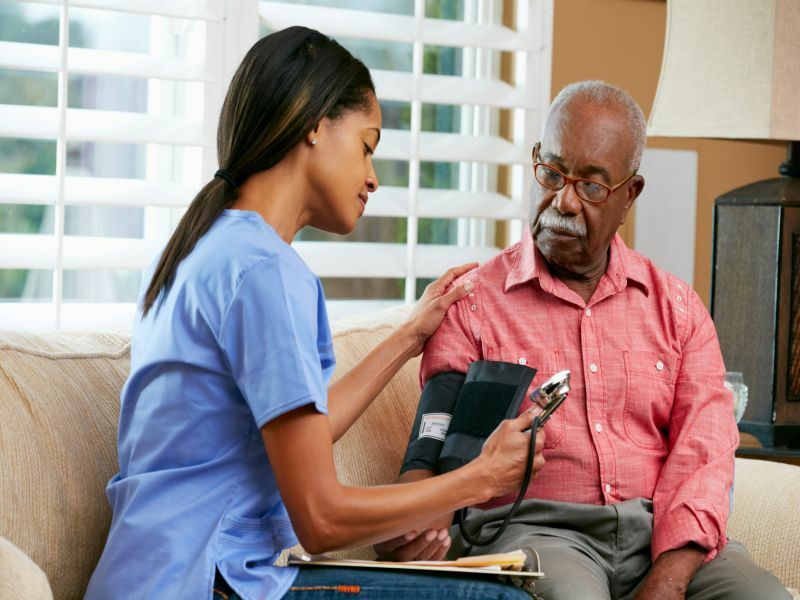 For both stroke subtypes, there was a significant decrease in annual stroke hospitalizations over time for both blacks and whites. Between blacks and whites, reductions in stroke rates were similar: For men, the odds ratios for the interaction term for race by year were 1.008 (95 percent confidence interval [CI], 1.004 to 1.012) for ischemic and 1.002 (95 percent CI, 0.999 to 1.004) for hemorrhagic; for women, the odds ratios were 1 (95 percent CI, 0.997 to 1.004) for ischemic and 1.003 (95 percent CI, 1.001 to 1.006) for hemorrhagic. Over time, there were greater improvements in 30-day mortality after strokes for both black men and women. "Although black Americans continued to experience higher rates of stroke hospitalizations than whites, there have been considerable improvements in stroke incidence and short-term stroke-related mortality over the past 25 years shared by both black and white Medicare enrollees," the authors write.